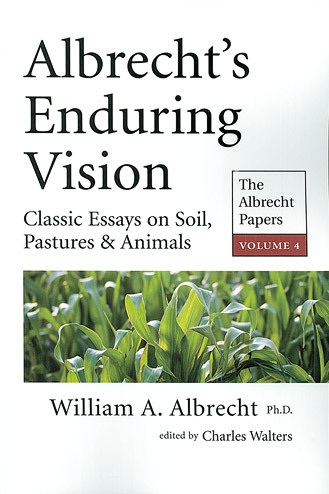 The Albrecht Papers Volume 4. Explains soil-crop system, nutrient importance, biotic pyramid, Albrecht saw the danger in relying on chemicals instead of soil fertility and healthy crops. Reprinted 2013.